Did you know that Imani Coach is one among the fastest growing Bus Companies in Kenya. 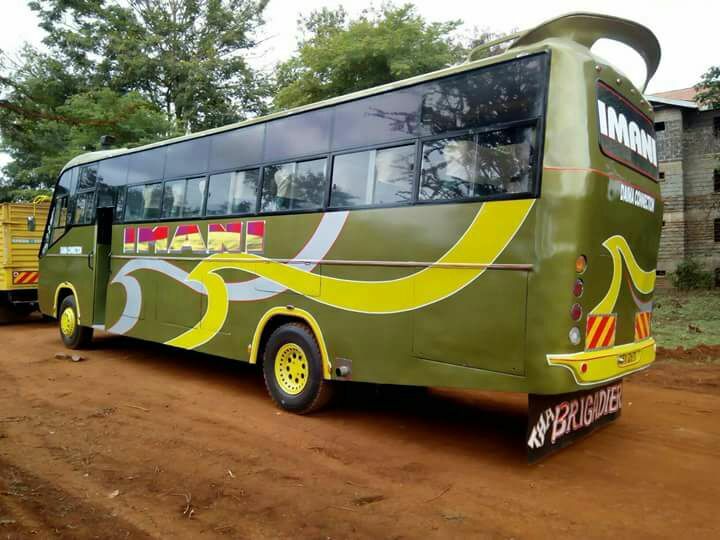 Imani Coach was established back in 2011 covering a few routes in the country majority on which are the upcountry routes. You can travel with Imani Coach on the following routes. Here is the list of all Imani Coach routes plus their Travel Prices. More Travel Routes and New Buses Coming Soon. Travel with Imani Coach today and be among the rewarded loyal customers. Imani Coach, We Rule The Road..
how much is the fare now from Mombasa to Embu ?